Art Anderson is a prior elite athlete with expertise in sprint and hurdle coaching. 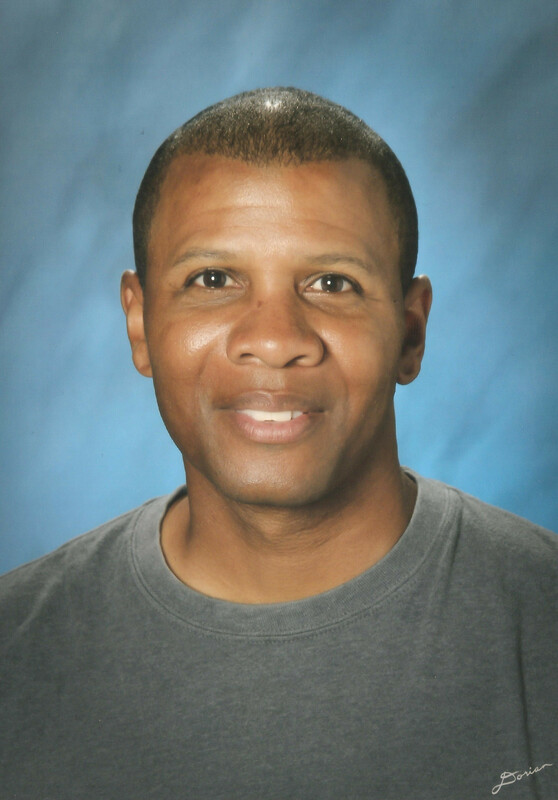 Art has been a track and field coach for nearly 30 years and has many years of experience coaching a variety of sports, including basketball, baseball, soccer and football. Throughout his career, Art has coached individuals and groups ranging in age and ability, from elementary-aged students to elite, professional-level athletes. Art spends the majority of his time with high school and college-level athletes preparing them for competition. Art’s summer, fall and winter training has helped to produce 15 state champions and 40 district champions. Art’s training has been successful due to the focus on technique and workouts geared to the individual’s needs. Often Art can be found working with small groups that are dedicated, hard-working and focused on performance improvement. The individuals in these groups share commonalities in their events and performance, creating an environment that helps them build off and encourage each other to greater performances and improvement. Off-season training also ensures that student-athletes enter the season in shape and ready to compete, reducing injuries, and improving performances and confidence. Many sports require speed and agility for the greatest success. Art has helped athletes in track, lacrosse, soccer, baseball, basketball, football, rugby and field hockey to improve their performance through improvements in their speed, quickness and agility. Coach Art has broad knowledge for a number of sports, having been a Head Track and Field Coach, Head Basketball Coach, Assistant Football Coach, Assistant Soccer Coach (across a variety of states, including Oregon, California and Nevada – high schools and colleges). Additionally, Art owned and operated All Sports Camps in CA, NV, OR, bringing fun, development and new generations of kids into the love of sports of all kinds and varieties. Second in 200m (21.81) at 1998 world masters game Eugene, Oregon. Ran (21.68) in the prelims. 800= 1:50.98 University of Nevada Reno open meet. Head track Coach Jack Cook. 400m relay = 39.39 with teammates Larry King, Walter Cranford, Garrett Moore, Art Anderson of the Sacramento track club at the Modesto Relays. 1600m relay = 3:04.83 with teammates Sheldon Griffith, Art Anderson. Lamon Bradshaw, Bernard Chatman of the University of Nevada, Reno. Head track Coach Jack Cook.